GUAR GUM INFORMATION AND GUAR GUM CULTIVATION IN INDIA: Guar gum seed production will remain negative this year. 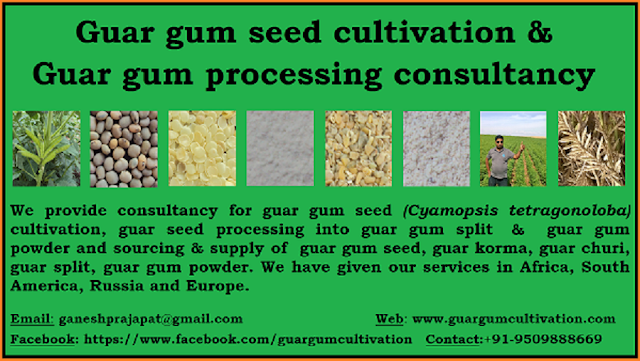 Guar gum seed production will remain negative this year. Weather is cloudy throughout the guar growing belt. There is some news that in Haryana, Hanumangarh and Churu Crops area falling due to heavy rainfall. There is loss in standing crop. Metrological department has put western Rajasthan on alert for heavy rainfall. Heavy rainfall is not suitable for sowing and this is also not goof for small crop up to 10-15 days. 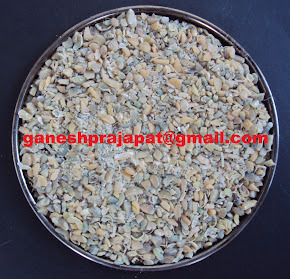 Govt of Rajasthan has declared the fresh sowing data up to 6th August as per these data Guar has been cultivated on 20,42,000 Hectare land. That is 56 % of the Targeted achievement. Last 8 days this figure has improved 8,00,000 hectares. At the ground this is not possible that within 8 Days this much amount of land can be cultivated in this heavy rains. 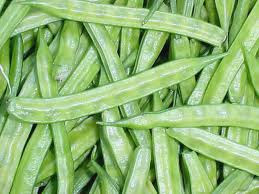 As per field report there is no any improvement in sowing area of high guar producing belt. But some new area has added in Barmer and Jaisalmer. Both the districts are low productive due to low productive soil, uneven rainfall and low investment in crop cultivation. Volatility will remain in this month up to sowing period. After 20th August sowing will almost stop. 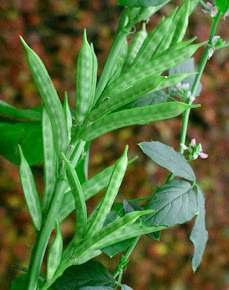 As per climate Guar crop must be mature in last of October to last of November. But crop sown in Last of August will not have time for proper maturity and drying.